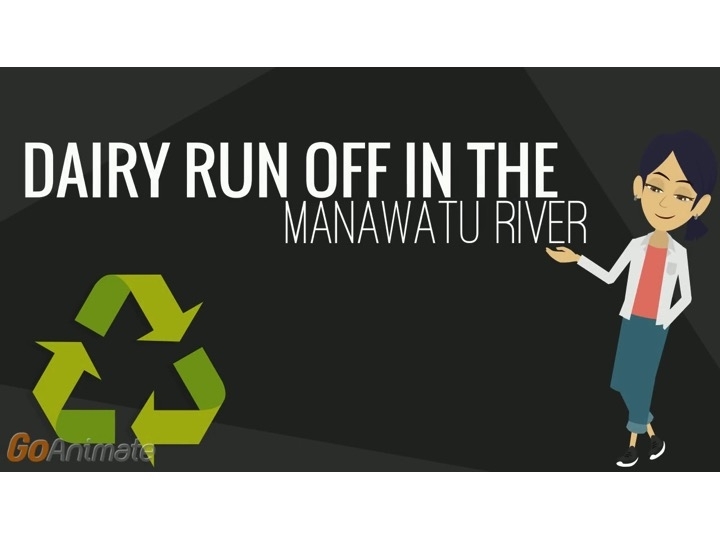 The beauty of NZ’s rivers and streams is integral to Māori identity. 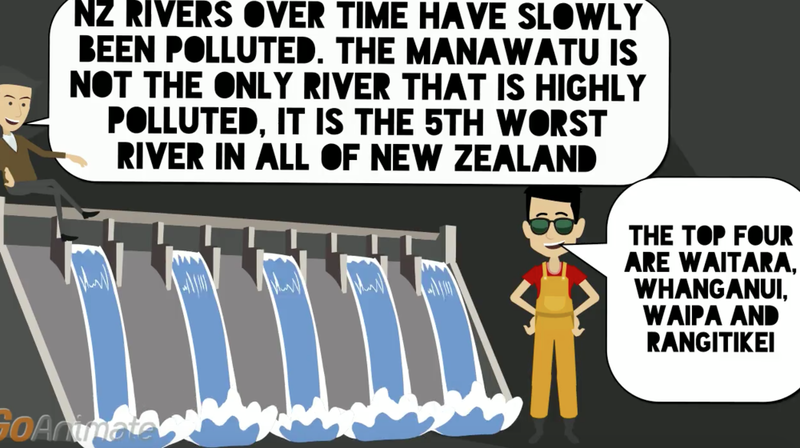 However many of our rivers and streams are below the bottom line for water quality which will inevitably impact upon Maori being able to swim, fish and gather mahinga ka in many places across Manawatu. 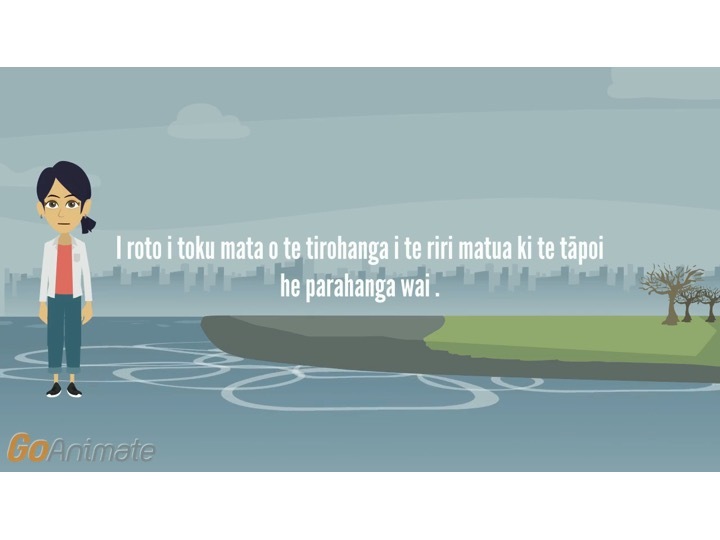 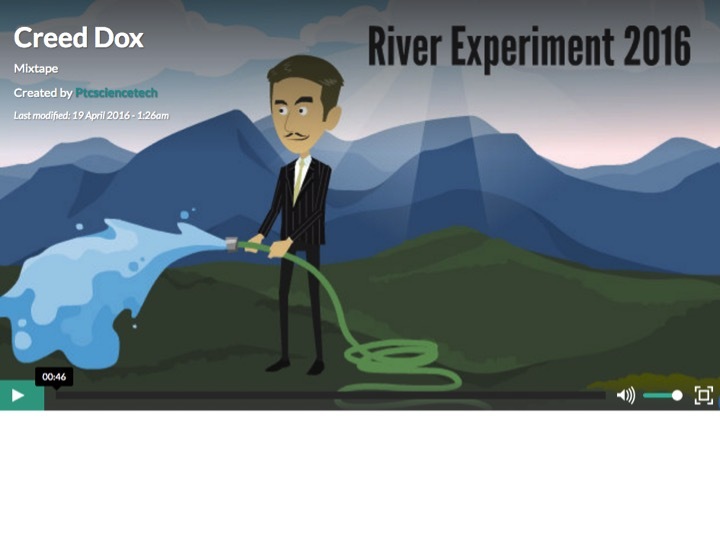 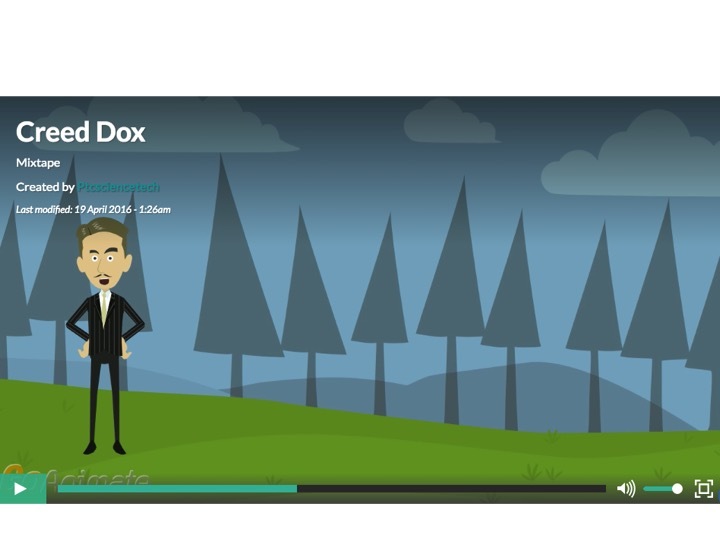 Our PTC Trust program upskilled students in basic animation techniques so that they can convey their river findings into a tool for raising awareness amongst rangatahi and whānau of the science behind river quality.